Copper thong hole tubing. 1/4" dia. x 12" long. 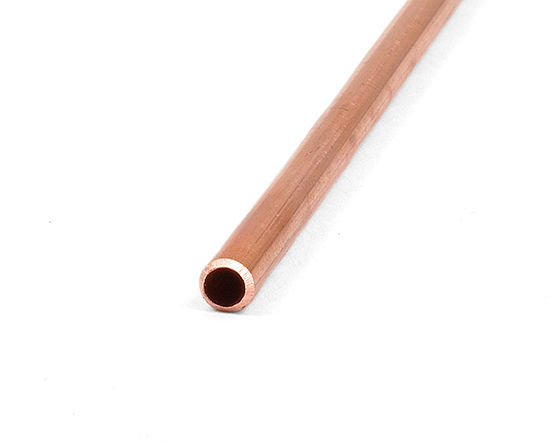 Notify me of updates to Thong Hole Tubing - Copper 1/4" O.D. x 12"